Contact us anytime at if your question is not addressed. You can also reach us by phone at (877) 786-7351 or by e-mail at info@storagesolution.com. We offer a variety of features to make storage easier for you. From our drive-up access to our RV storage options, online bill pay, and 24-hour access, we try to make your storage experience as easy as we possibly can. Drive up access allows you to pull your vehicle up to the door of your storage unit to make loading and unloading quick and easy for you. We do! We offer both covered and uncovered parking options. Check out the facility nearest you for details! Yes. We offer online bill pay. I’m concerned about the safety of my belongings. Does your facility have security features? Each of our facilities is equipped with security cameras to keep record of all activity at our facilities. Some of our locations even have a resident manager living on site. We do whatever we can to maintain a safe atmosphere at our facilities. What sets you apart from other storage facilities? We do a lot to give back to the community and participate in a variety of charity drives and events. Additionally, we offer the friendliest service around! It’s easy! 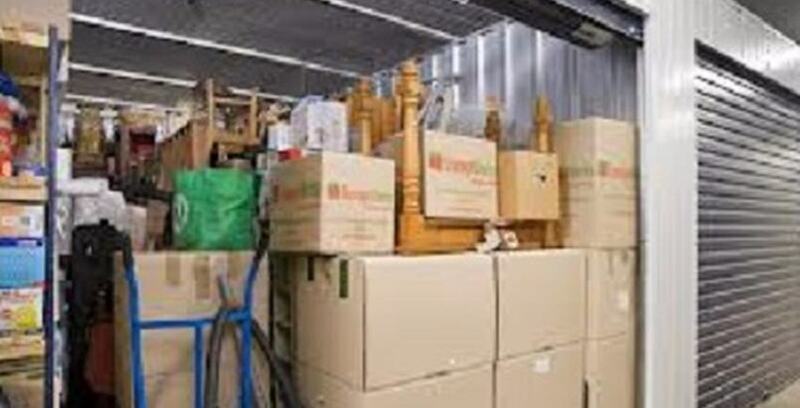 Just contact us - we’ll help you determine the best storage option to suit your needs.